Barrister Support Service has been in business for over 35 years providing service to the legal and collections community and has developed a strong working relationship with many long-term clients. We take pride in offering you a professional and friendly staff that is here to help you with all of your process serving needs. All of our employees are well versed in the Oregon Rules of Civil Procedure. We are Portland process servers and we strive to be the highest quality process service in Portland Oregon available to the legal and collections community. 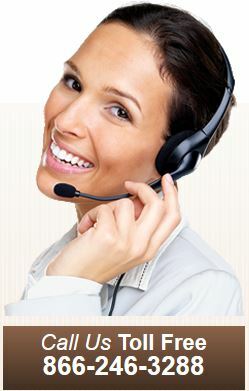 We want to serve as an asset to every client and to always be available to answer any questions that you may have. Barrister uses software that is specifically designed for service of process, and offers you the convenience of being able to check the status of all of your services online, 24 hours a day – 7 days a week! All you have to do is go to our status page and log-in. It’s as easy as that!! You will also receive an email confirmation, once service has been completed. We can E-file your documents for you; whether your an Attorney, Private Individual, or Business. As with routine conventional filing, there is no extra charge for routine E-filing if it is in conjunction with our company providing service of process. If Rush filing is required, please call for price quote. WE CAN MEET ALL OF YOUR LOCAL AND NATIONWIDE PROCESS NEEDS!! !